Fruitless Pursuits: FPcast for November 9th 2015: Bone Tomahawk! 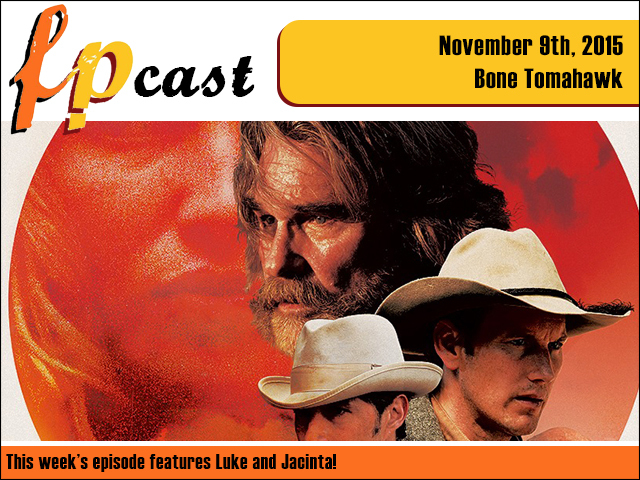 FPcast for November 9th 2015: Bone Tomahawk! This week we review cowboys vs cannibals adventure Bone Tomahawk, plus Luke endures all six Paranormal Activity movies. And there's plenty of news, from international Star Wars trailers, Chloe Grace Moretz mermaids, Benedict's new mo', and other assorted nonsense. Plus we speculate on what role best-Actor-in-Australia Sam Wortho Worthington could play in a future Star Wars!